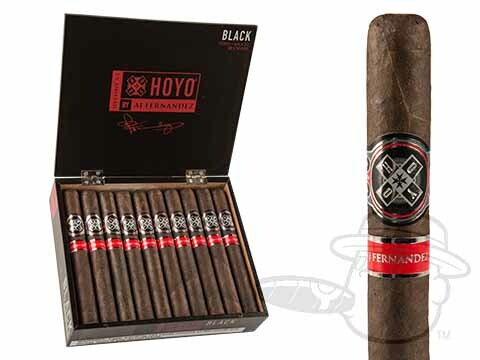 Draped in a silky and shadowy oscuro Sumatra seed wrapper from Ecuador, the Hoyo De Monterrey La Amistad Black is a full flavored exercise in complexity, balance, and power. 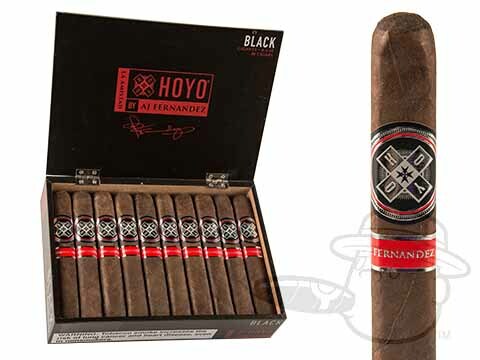 Underneath its dark exterior the La Amistad Black conceals an earthy Mexican binder and spicy blend of 100% Nicaraguan Habano filler leaves, giving way to a strong and spicy smoke that progresses into a layered profile with dazzling tones of szechuan pepper, hot sauce, cinnamon, dark roast coffee, and leather. 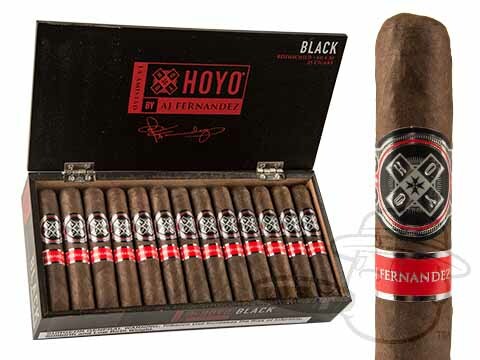 An exciting blend with rich character unlike any you’ve fired up before before, the Hoyo De Monterrey La Amistad Black is a dynamic smoke for the real flavor connoisseur. Grab yours here at the lowest prices anywhere.